The HTC One M8 is already making quite the name for itself in Android circles. It’s arguably the nicest Android phone to look at and it’s certainly one of the best when it comes to build. In fact, apart from the LG G3, we think you’d bee hard pushed to argue that the One M8 isn’t the biggest hit of the year for a variety of reasons. 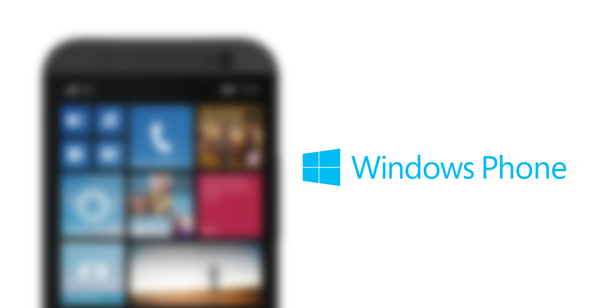 So when rumors started to fly that HTC was making a Windows Phone variant of the One M8, it made quite a bit of sense. Since then, a new rumor has had Verizon all set for an announcement on August 19th with the ‘One (M8) for Windows’ likely to get its first public outing at said event. Now that looks almost a certainty after Verizon managed to steal its own thunder by effectively leaking the new device way ahead of its official unveiling. In reality, Verizon has been caught out by the same thing that many other companies have fallen foul of, and that’s the problem of getting website assets onto a server before the device is officially unveiled. To that end, someone at Verizon clearly thought they were safe uploading an image of the One M8 for Windows to the company’s Web server but, as these stories tend to go, someone managed to find the exact URL required in order to access it. Whoopsie. And here’s what the device looks like in all its glory. 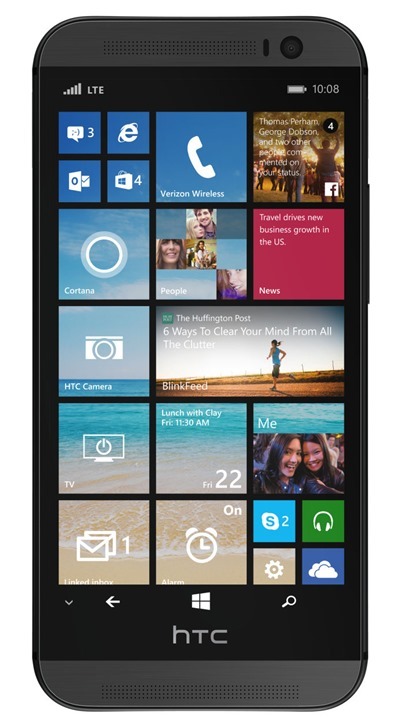 It clearly is a carbon copy of the HTC One M8, except this one runs Microsoft’s Windows Phone smartphone OS. Neither HTC nor Verizon are being very chatty about the mishap, but with the new on-sale date of August 21st being rumored and fitting in all too well with the announcement expected on the 19th, we’re fairly confident at this point that Nokia is about to get some real competition in the Android hardware stakes. Which is a good thing for everyone except Nokia, really. We’ll wait and see for ourselves what HTC and Verizon has in store for us, and if this slip is anything to go buy, then we could be in for a real treat. Mark your calendars everyone, you never know what you will get. Looks nice but if the price ain’t right ( which it probably won’t ) I don’t think nokia will lose sleep.